Facebook had introduced a new feature called Facebook mention. It allows the users to tag their friends inside their comment anywhere on Facebook. This will work fine on Facebook pages, groups, events and anywhere a person is allowed to comment. The basic aim of this feature is to let your friends know that you were talking about him under a Facebook post. By typing your friends name inside a comment, it will turn to a link to your friends profile and he will get a notification about your mention. There is a small difference between the term tag and mention. If somebody tag you in a post or status, the whole friends get a notification. For example, if your friend tag you in a photo he uploaded, your friends can also see that particular photo. But there is a slight difference for the Facebook mention. If any of your friends mention you in a comment, then you will get that notification. Your friends won’t able to understand that you were mentioned by somebody in a comment. But, don’t go to reply under your friends comment if you don’t want others to see that mention. Because if you do a comment, most friends get notification about that. Checking out Facebook Tag history, It was in late 2009, Facebook Introduced new feature that allows fb user to tag his friends in his status. It was by adding a ‘@’ symbol in the status followed by the targets name. 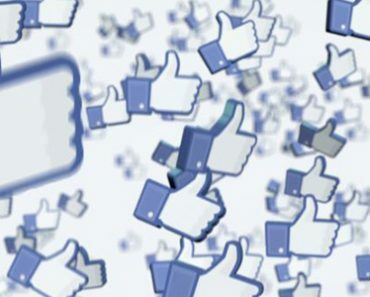 Facebook will list all the friends after @ symbol based on the first letter the user typed. Later they upgrade this option and allow a user to tag a friend by just typing his name without @ symbol. 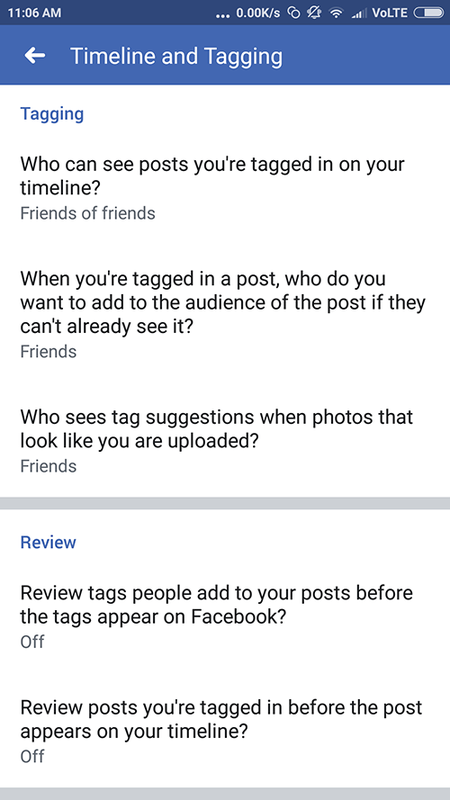 During this period, friends can tag their friends only in their own status, posts or pictures. Whenever you tag your friend in any of your statuses, they’ll receive a notification showing that you have tagged him. Back in 2017, Fb adds an option to mention friends in comments. This can be done on Facebook pages, groups, events anywhere a user can do comment. 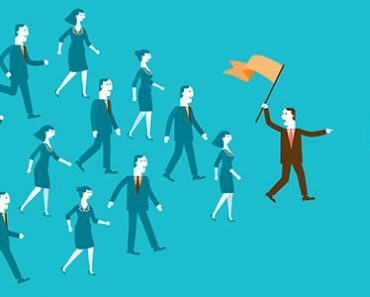 This feature created a new opportunity for Page Admins struggling for getting likes and followers. Almost all pages started using this feature to quick-boost the page likes and followers. Whenever you mention or tag someone, they will get a notification about the mention and they start looking what the stuff you mentioned. Also whenever a person comments on a post, his/her friends also get notification regarding that page. So there will be a possibility of having long conversations under the post and thus multiplies the normal engagement rate. Understanding this as an opportunity to boost page likes, page admins started posting content to mention friends every day. 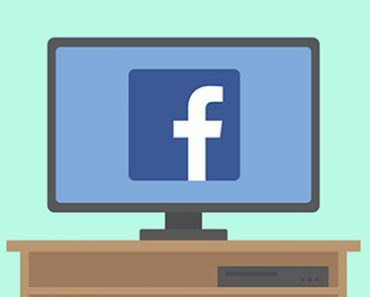 How to Disable Facebook Friends to Mention you in a comment? Step 1:- Go to Settings. Step 2:- There you can see a lot of menu on the left side. 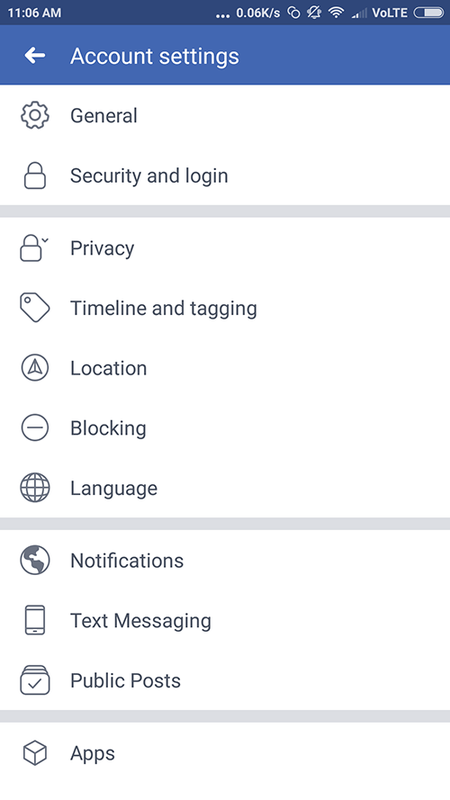 You need to click on “Timeline and Tagging” option. Step 3:- There you can see the option “Review posts you’re tagged in before the post appears on your timeline?“. By default, this option will be in Disable Status. Step 4:- Click on the option and enable this feature to avoid people perform Facebook Mention. 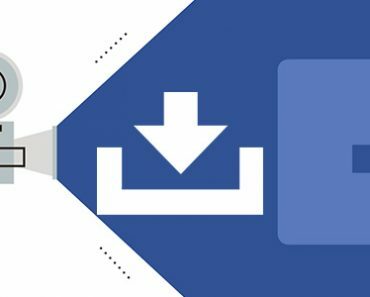 There is not much difference for disabling Facebook mention on your android phone. Just follow the steps. Step 1:- Click on the menu button. Step 2:- Now you need to tap on “Account Settings“. There you can see option “Timeline and Tagging” same as in desktop version. Click on that. Step 3:- Navigate to bottom and under Review section, you can see two options. 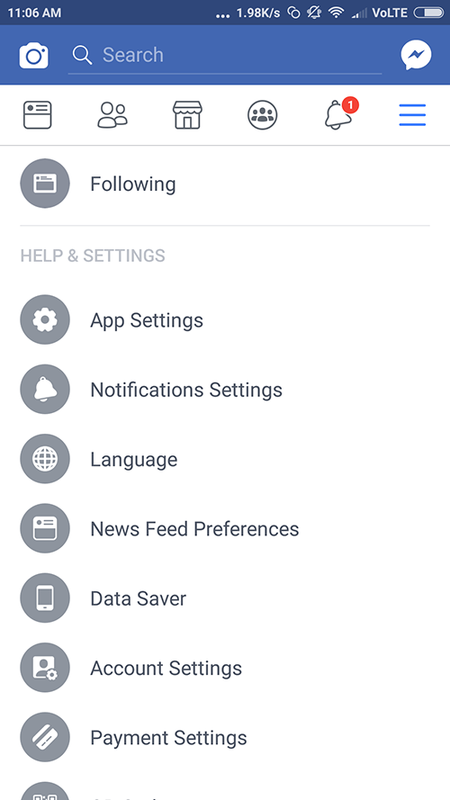 Step 4:- Enable both the features to stop receiving mention notification on Facebook. Enabling Review before tag won’t remove the already existing mentions. Also, your friends can again tag you anywhere in comments. But the benefit is that you won’t get a notification whenever your friend mentions you. There are some guys looking for getting an opportunity to mention somebody. Maybe you get more than 10 mentions per day and it is really annoying. You can try the above steps to disable notification for mentioning in Facebook comments. 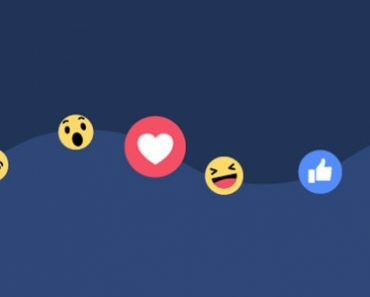 Late 2017, Facebook introduced a new feature to mention or tag friends inside the comment section. 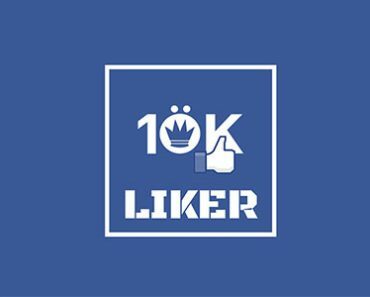 Finding this as an opportunity to increase facebook page likes, many pages started to create mention posts. Mostly funny type mentions began to roll out through Fb pages. To make fun of friends, people start tagging their friends in each and every mention posts. But some people who don’t like getting notification every time, started hating this kind of mentions. Such guys can easily disable notification while getting mentioned. Still, your friends can mention you, but not affect you in any manner. If you have any queries regarding “Facebook Mention” please comment it below. We are happy to reply you as soon as possible. How do i disable the mention a friend feature that shows up everytime I go to comment on any post? I’m looking for an answer to this too. I hate that. It gets in the way. You can’t stop others to mention your name. The only thing you can do is to stop getting a notification. Once you do it, you won’t get the notification whenever your friends mention you on a post. I’ve uninstalled FB and its still there when reinstalled. Most anoying.